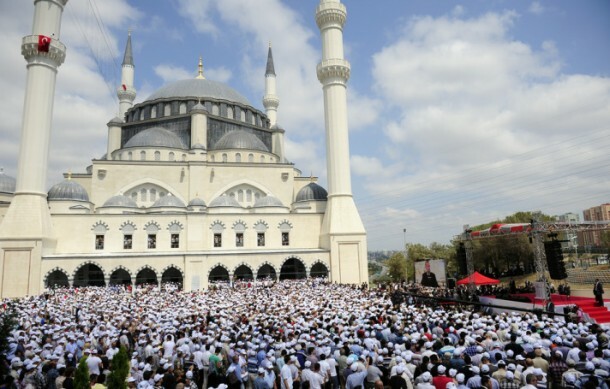 Muslims in Turkey celebrate the birth of our beloved prophet Muhammad (PBUH) in April every year. Seminars, panels, and various programmes are held for weeks. Scholars, writers and educators give speech about the life, moral (akhlaq) and personality of Prophet Muhammad (PBUH). Celebrating this holy birth brings benefit to us. Society has got the opportunity to attend many lectures about Prophet Muhammad (PBUH). University graduates, high school students, people who even have not studied at high school participate in these programmes. This is not something remarkable that the education of a whole society is achieved with these programmes. This reminds us those days of Age of Bliss. People with different backgrounds used to be in the presence of our Prophet Muhammad (PBUH). Every person who took even one lesson from him returned home totally changed. From then on Prophet Muhammad becomes the most beloved person and the only one to be taken as a model personality. The companions (RA) understood Prophet Muhammad (PBUH) truly. They loved and followed him; and as a result Allah (SWT) loved them. Today, although Muslims have not got the opportunity to listen to the Prophet Muhammad (PBUH) as the Companions did, thanks to the seminars and panels we can see that people refresh their love to Prophet Muhammad (PBUH). -People realize that Prophet Muhammad (PBUH) was not only a prophet lived 14 hundreds ago, but also a personality who still guides millions’ life. -Every group of people- the old, young, man, woman and even children, businessman, university students and many others see the good example in the personality of him(PBUH). -Sunnah (e.g. 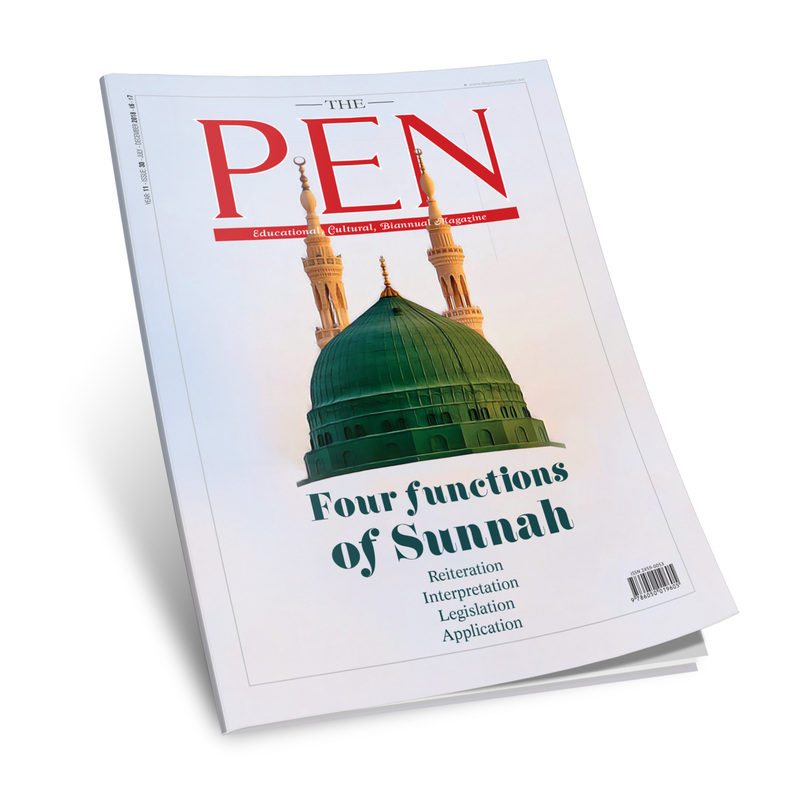 words, manners) of him (PBUH) is understood better, and people take Sunnah as the utmost guide to their lives. Prophet Muhammad (PBUH) has showed the humanity the right path which takes them to the true happiness both in this world and hereafter. If we understand him (PBUH) truly, we will love him more; and this will change our lives certainly. The programmes held in April are one of ways to achieve this.